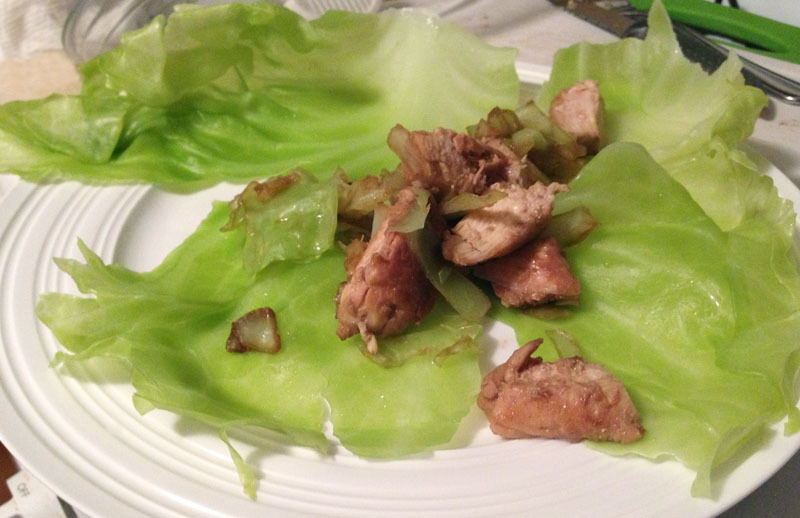 Diet friendly “egg rolls” – HCG, South Beach Diet, etc. | Lipstick Kitchen – Healthy Food that Tastes Delicious! 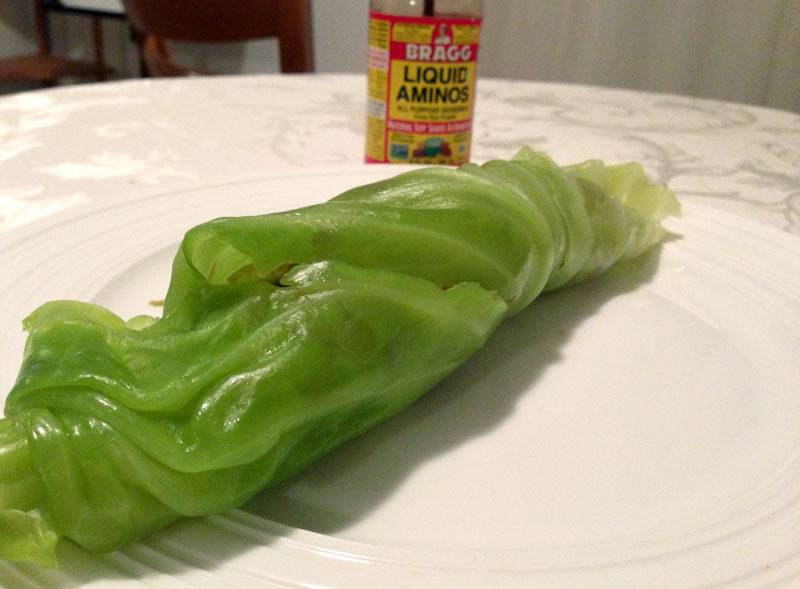 Diet friendly “egg rolls” – HCG, South Beach Diet, etc. 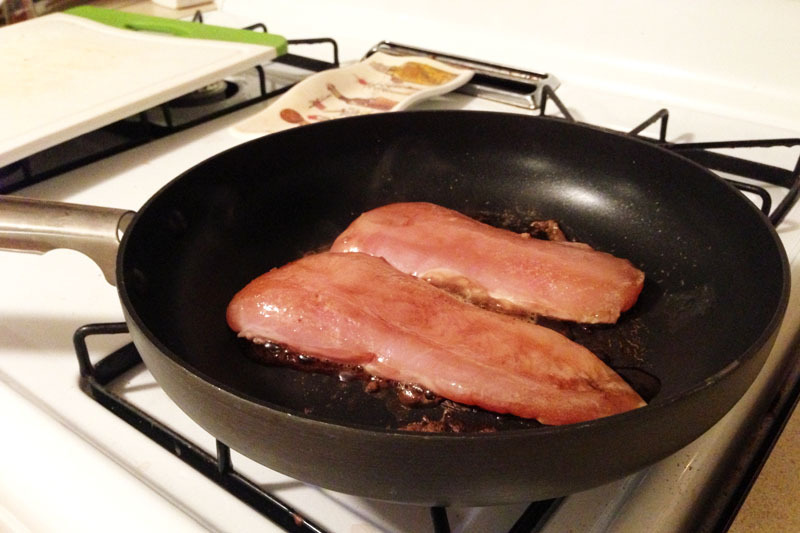 Without question, this is one of the best things I’ve learned how to make since I started dieting. In fact, this meal is so good that I make it all the time, diet or not. 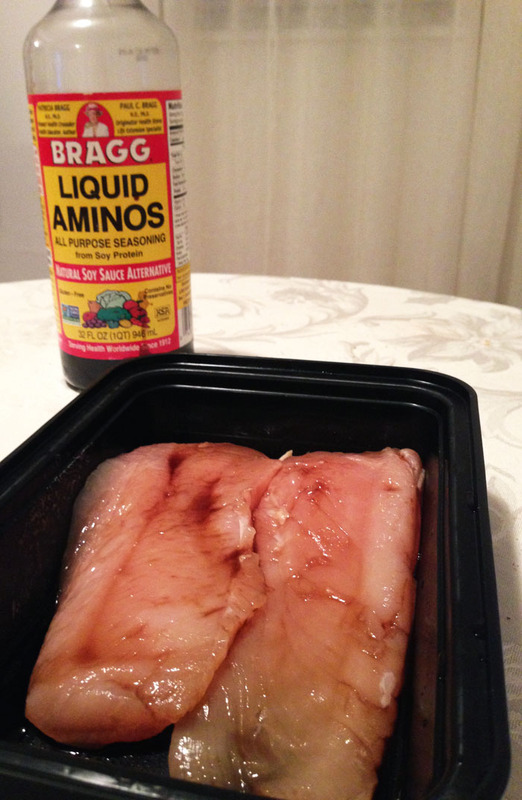 Between the ginger powder and the Bragg’s liquid aminos (which is basically a soy sauce substitute), it is soooo freaking flavorful! Does it taste like an actual egg roll? No, of course not. But it does vaguely remind me of Chinese food, and that’s enough for me. I don’t know about you, but when I’m dieting sometimes all it takes is the hint of a certain flavor to satisfy a craving or make me feel like I’m indulging. Sometimes. Note: This recipe was in the pdf that came with my HCG drops. 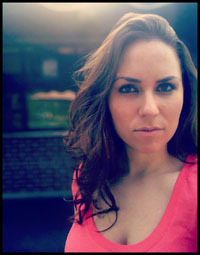 I don’t follow it to the letter anymore, because it turns out that I really love ginger! When I make it I don’t even measure the spices. One or two shakes of the garlic and onion powder, a bunch of shakes of the ginger powder, and I’m good to go. 3. 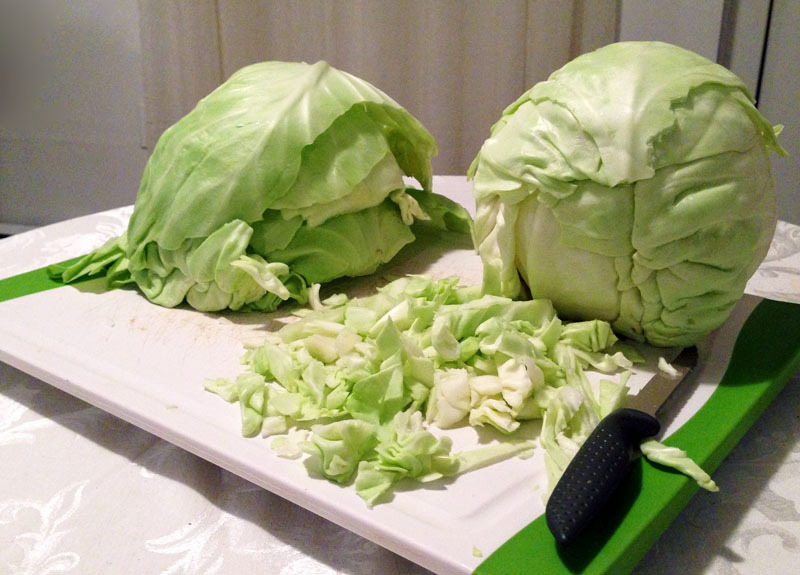 Steam all of the cabbage for 15-20 minutes. 5. 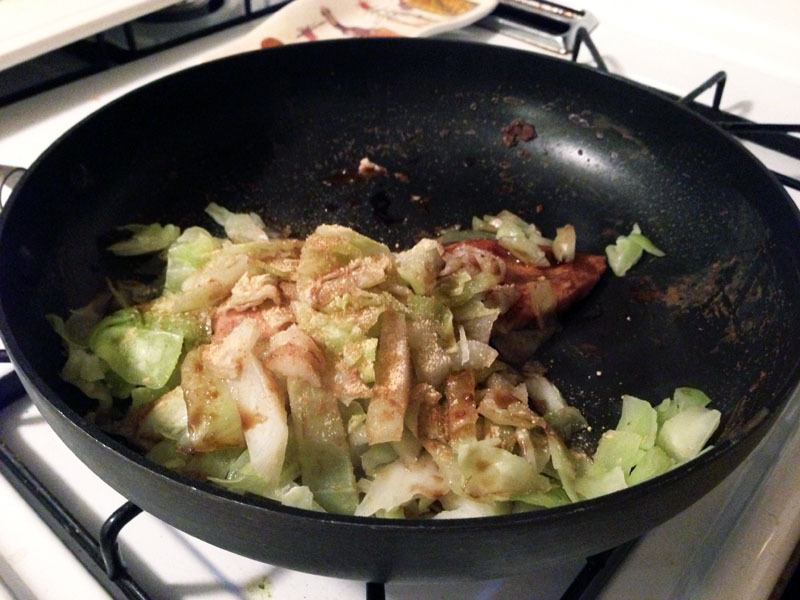 Add the chopped cabbage to the pan, along with the spices and some more of the Bragg’s. 7. 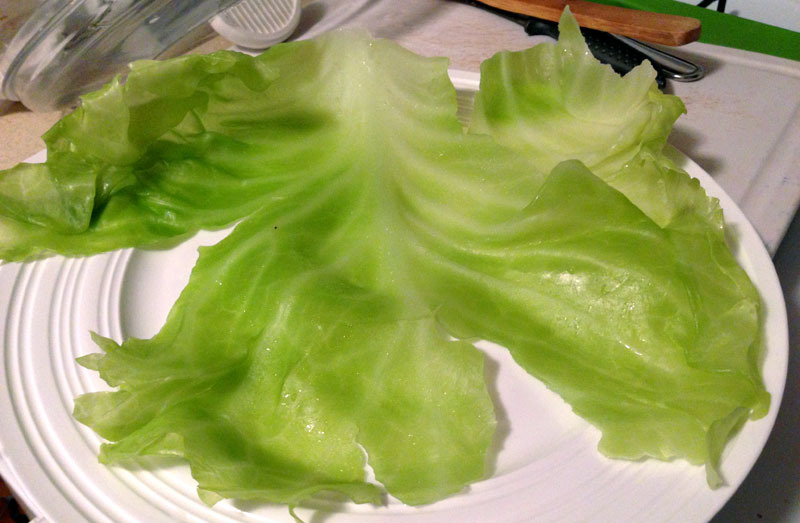 Lay out the big cabbage leaves on a plate. 8. 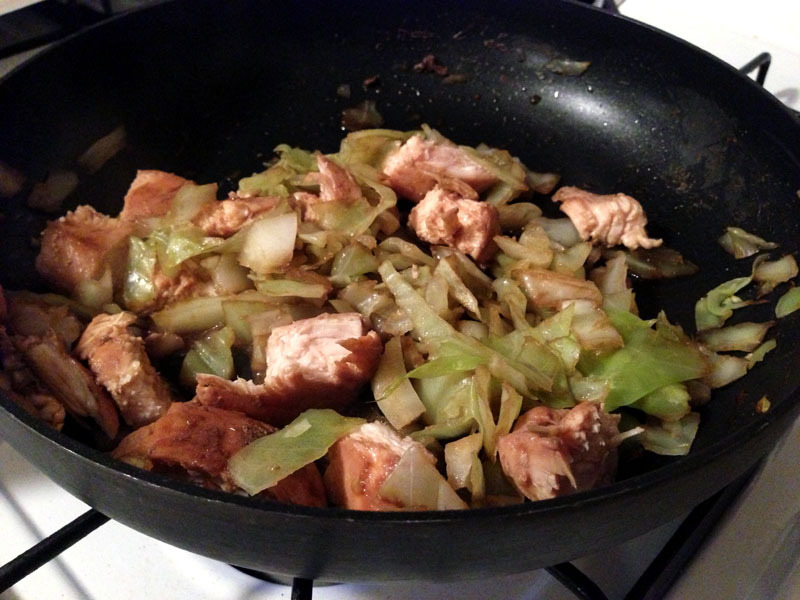 Add some chicken and cabbage. At this point I usually add some more of the Bragg’s. Mmm. These pictures got me hungry. Guess what I’ll be making for dinner tonight?! 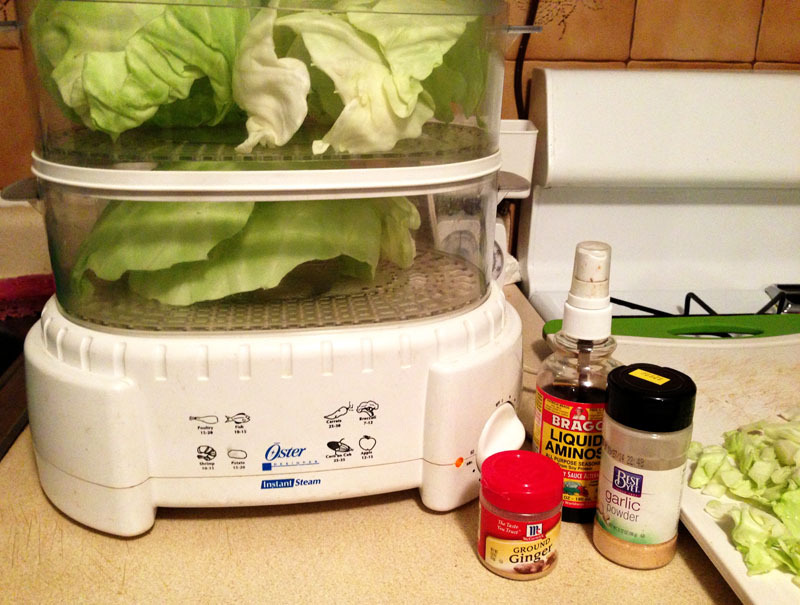 This entry was posted in Blog, Cooking, DIet, Dieting, Food, HCG, Recipes and tagged asian, bragg's liquid aminos, cabbage, chicken, ginger, HCG, low calorie diet. Bookmark the permalink. 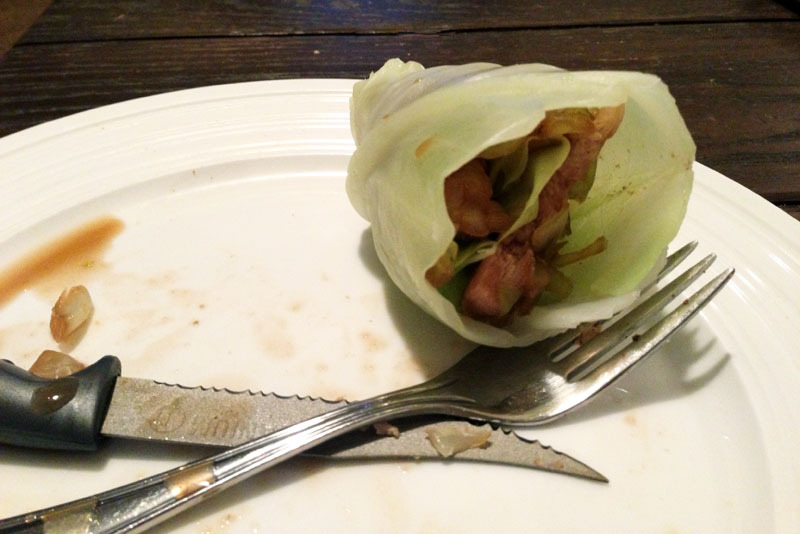 3 Responses to Diet friendly “egg rolls” – HCG, South Beach Diet, etc. This looks yummy! I plan to make tomorrow! I wonder if they would freeze well?